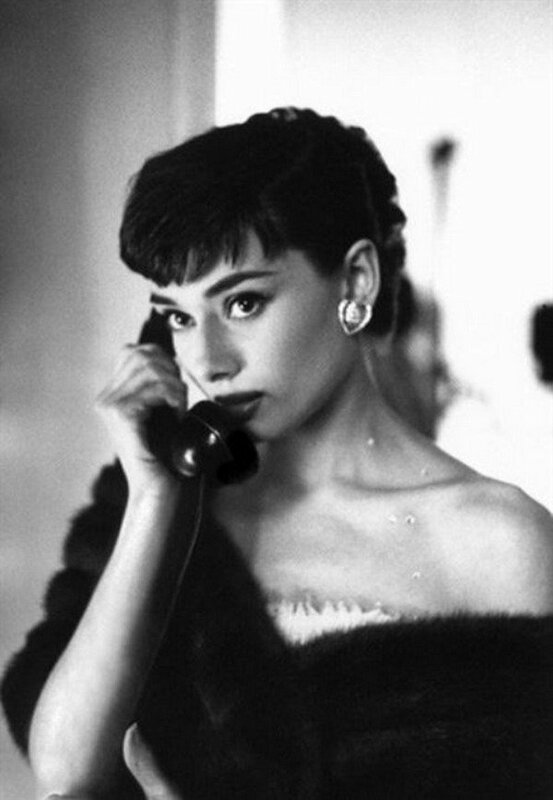 Audrey was born today (May 4) in 1929. If she were still alive she’d only be 83. I’ve always loved watching her, have always admired her — and I’m certainly not the only little girl who wanted to grow up to be like her. But as I get older my affection for her changes. It doesn’t diminish – just matures. Not only was she a true talent, she had a wonderful sense of self and an incredible, giving nature. And she even looked gorgeous answering the phone.